A friend asked me to comment on the first few bars of a recording of Mahler’s Fourth Symphony recently. 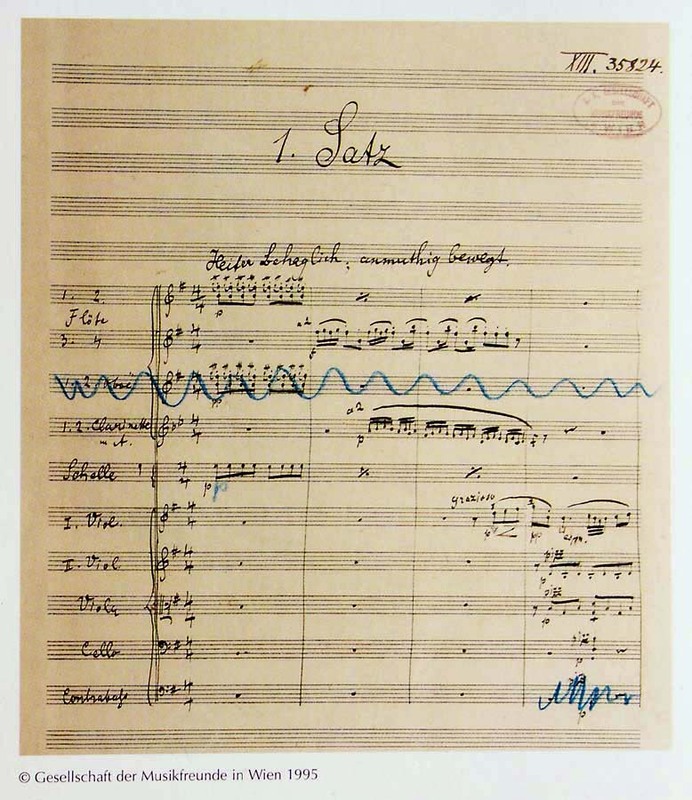 When I listened to it and looked at the several versions of the score I realized that, while Mahler was quite specific in his notation, many orchestras and conductors have responded very differently to his requests. 1. How the Sleighbells should sound. 3. Which instruments should slow down at the end of the third bar. I have written on my website about the interpretation of these features.